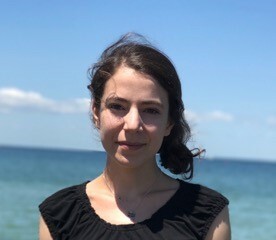 Emma Accorsi is a third year PhD student in Population Health Sciences with a focus on infectious disease epidemiology. While completing her B.S. in Applied Mathematics at Emory University, she conducted research on mosquito-borne disease at the CDC. After graduation, she worked at the electronic medical records company Epic Systems for two years and then conducted satellite remote sensing research with NASA. Her interests include antibiotic resistance, environmental drivers of infectious disease, remote sensing and GIS, and mathematical modeling.